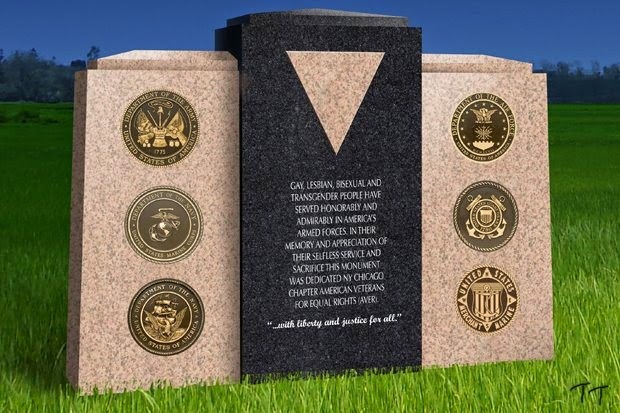 A monument dedicated to LGBT veterans will be unveiled in a national cemetery near Chicago on Memorial Day, in a celebration of the first federally approved monument to LGBT veterans. 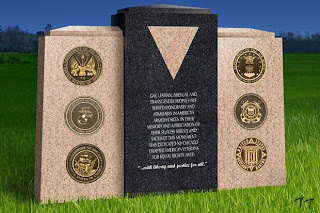 A black granite slab flanked by two blocks of pale granite, the monument will feature the five seals of the military’s main branches – the army, navy, marine corps, coast guard and air force – as well as the the emblem of the merchant marines. 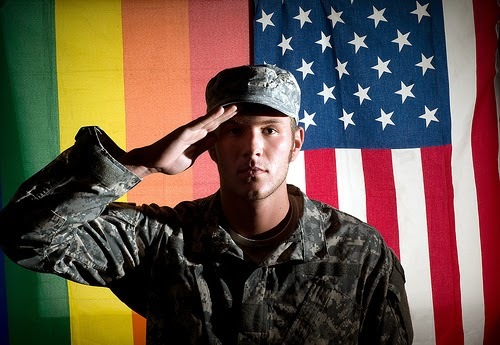 The memorial has been planned by the Chicago chapter of the American Veterans for Equal Rights (AVER). 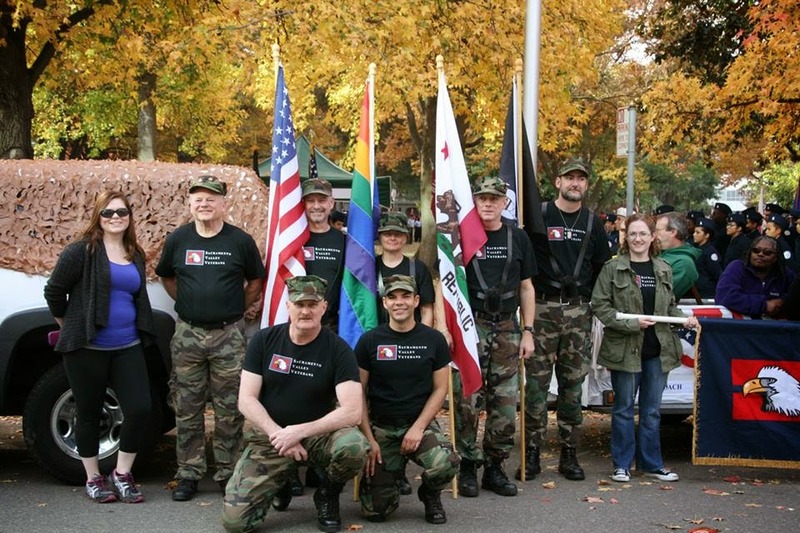 Cemetery office supervisor Lynne Phelan said it is, to the best of her knowledge, the first such approved monument. Italy what are you waiting for?